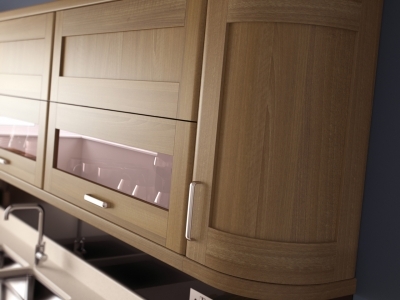 Giving you made to measure kitchens for DIY store prices! 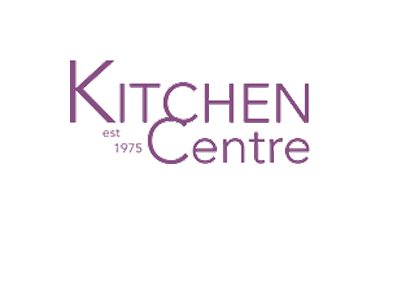 Kitchen Centre Liverpool is a long established company who provide made to measure kitchens. Our aim is to really listen to our customers requirements, and then using our expertise we deliver a truly made to measure project, making the whole process enjoyable for you. You can even see how it will look on our computer aided design service. We don’t just design it for you we design it with you, and because we do it this way we deliver a great result. 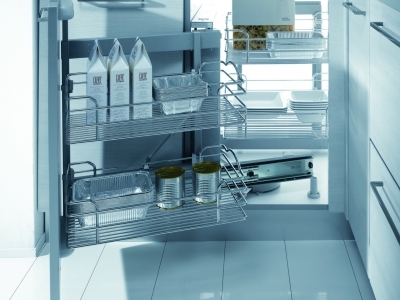 We realise that everyone has different requirements, whether through budget or space and we know we have a kitchen perfect for your needs.